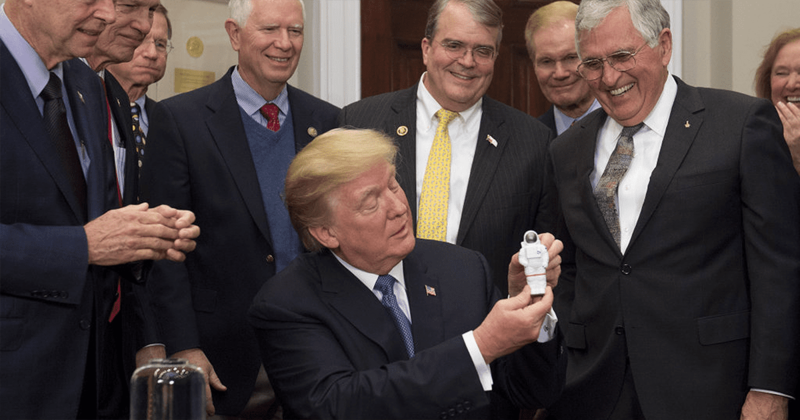 Astronauts keep themselves busy by traveling through space, educating the masses, and new scientific frontiers. They work tirelessly to keep the populace in the know about our cosmological essence. There are countless societal needs filled by the work of astronauts. Fighting to keep the President of the United States in line should not be at the top of the list. Trump has held nothing back as the new year begins. He continues to issue dogmatic and controversial statements via his favorite professional platform: Twitter. His most recent topic of choice has been North Korea, Kim Jong-un, and nuclear prowess. Trump’s attention to button-related detail in his tweet is notable but leaves room for questioning when it comes to diplomatic tact. The tweet seems to contain an attempted double entendre, which is again an unorthodox approach to foreign policy. The voices that have called Trump out for so haughtily handling a dangerously volatile foreign threat like North Korea have not been few or far between. 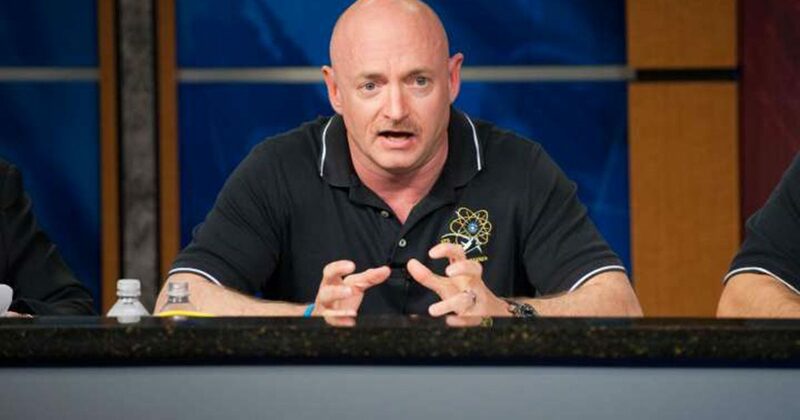 Mark Kelly, retired astronaut, and brother to renowned astronaut Scott Kelly, has taken it upon himself to speak out. Trump has made no moves to improve air travel policy during his presidency thus far. It is true that air travel safety has increased steadily over the years, but pinning any of this improvement on Trump seems illogical. Kelley was quick to give credit where it was due, to point out Trump’s unsubstantiated bragging, and to call for a more level hand in regard to credit and ownership. While Twitter is certainly not the historied political platform, it seems like a fair enough method of peaceful resistance. Hats off to Kelly for using his voice – or keyboard, as it were.